At the close of bids, only Schlumberger made a financial bid for Geleki field, sources said. 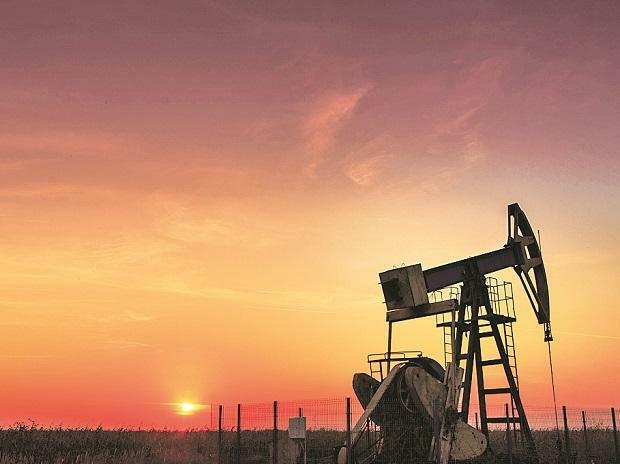 Sources said Schlumberger has sought certain deviations from the tender conditions, and Oil and Natural Gas Corp (ONGC) is discussing them with the company. ONGC is looking to raise domestic output quickly to meet Prime Minister Narendra Modi's target of cutting import dependence by 10 per cent by 2022. India currently imports over 83 per cent of its oil needs. Thereafter, the company in June 2017 floated an expression of interest (EoI) from service providers for undertaking production enhancement. Thereafter Schlumberger Asia Services, Halliburton Offshore Services Inc and Baker Hughes Singapore PTE Ltd were shortlisted as firms were meeting pre-qualification criteria. Bids were originally sought by May 25, 2018, but saw several extensions and final bids came in a couple of months back, sources said. The baseline will be prepared by ONGC and vetted and certified by a third party of international repute. All the oil and gas produced will belong to ONGC and the service provider arrangement is being entered into to get the best technology available, sources said. Sources said based on the experience of Kalol and Geleki, the PEC model may be extended to other onshore fields.